Is it important to balnce my water? YES! 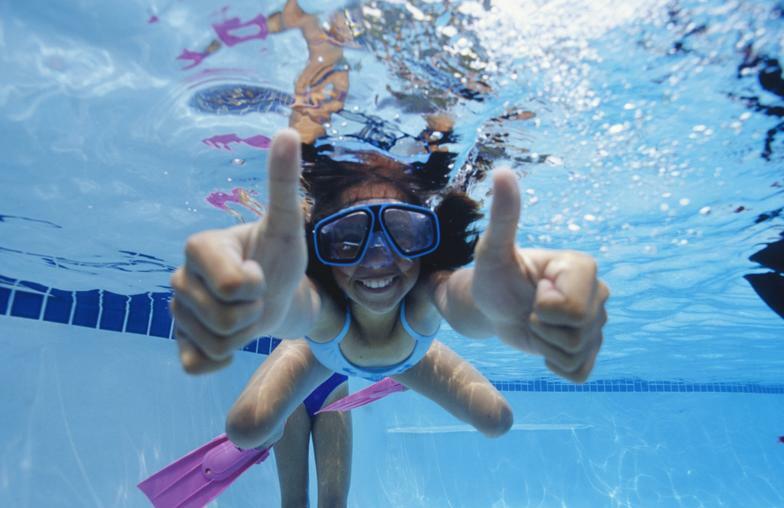 Water balance is very important in the care of your pool. 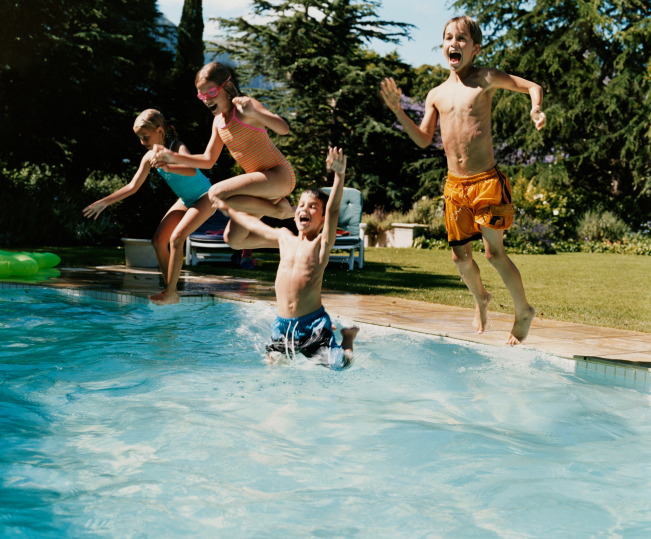 There are three main reasons to keep your pool water balanced. 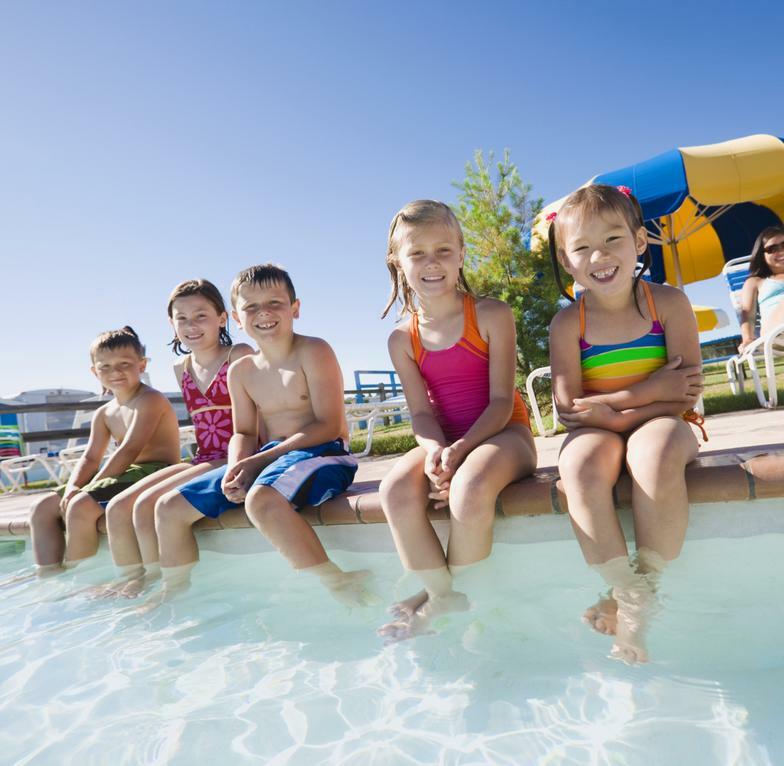 · When using both Chlorine Tablets and Salt Generators, pH is very important! When the pH in your pool is not in the correct range your sanitizer can not work at full strength. 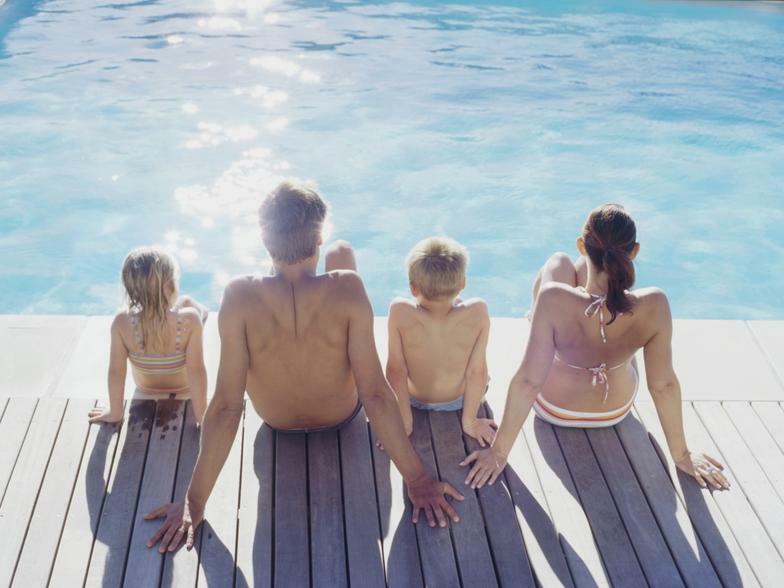 This leaves your pool susceptible to algae and bacteria growth. · Our skin and eyes are very sensitive. 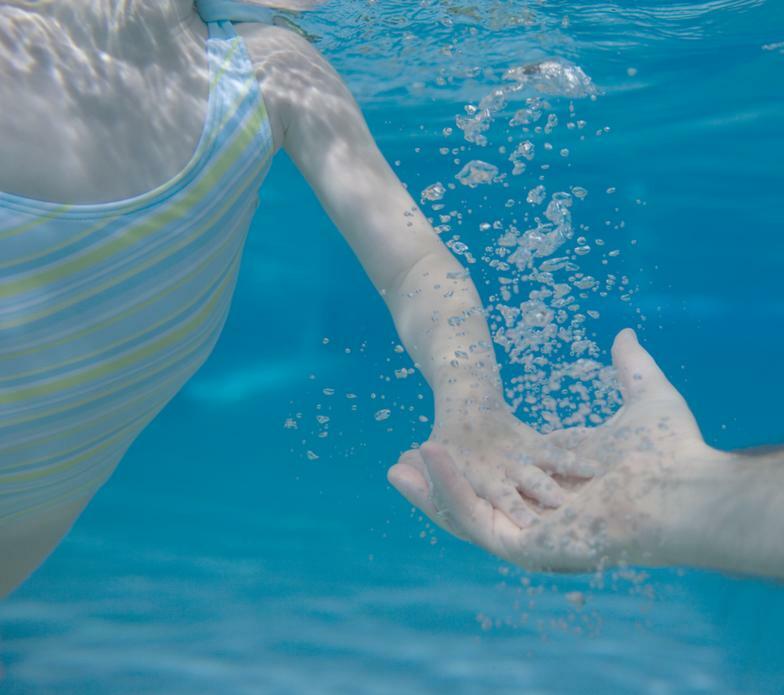 Having imbalanced water can make swimming uncomfortable. You will have red irritated eyes, or itchy dry skin. Some people are more sensitive than others, and may form rashes. Swimming should be enjoyable! 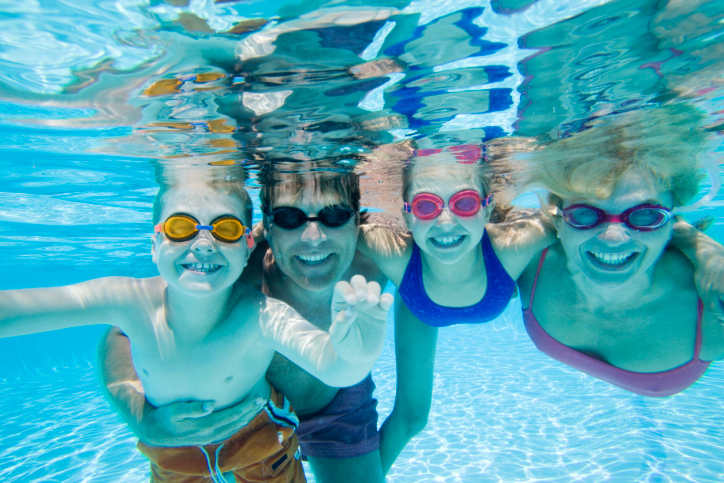 · Not maintaining the correct balance of chemicals in your pool can create big problems down the line. Having too high or low of certain things can make the water corrosive. This will cause your pool liner/plaster/fiberglass, fittings, and equipment to break down. This shortens their life span, and can create high replacement/repair costs in the future.